Be Present. Play with your dog. Our mission is simple: Help people and dogs build better relationships. 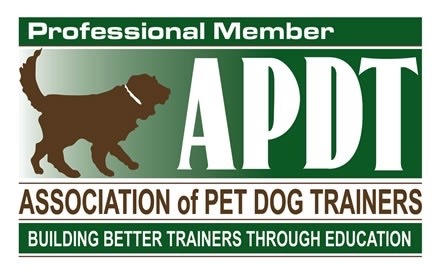 We are committed to offering the BEST behavior and education programs available to our community, and to bringing people and dogs together in ways that engage and inspire. 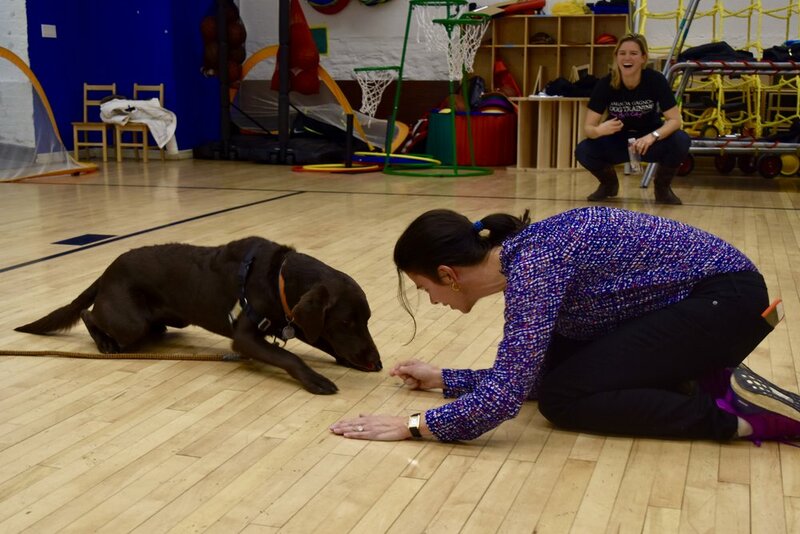 ADOLESCENT DOG TRAINING starts on 4/23 at West 113th Street! BOOK HERE! 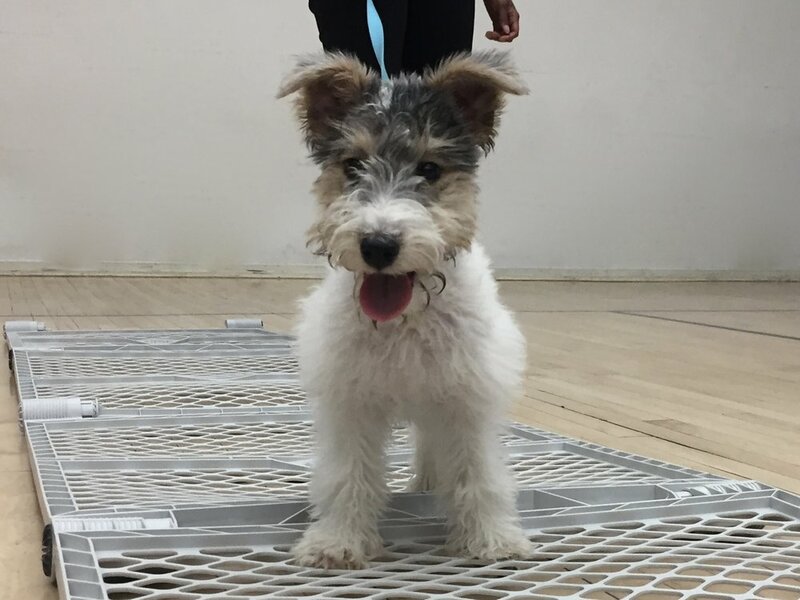 PUPPY LEVEL TWO starts up on 4/17 at West 85th Street! BOOK HERE! Puppy Kindergarten is on sale now at West 113th Street!